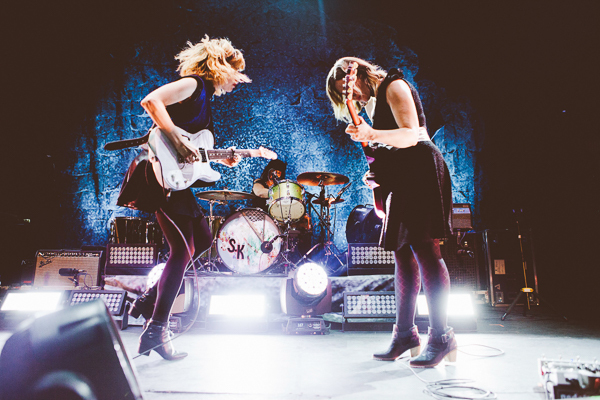 “The American feminist punk trio Sleater-Kinney…came to present their eighth album, No Cities To Love, on Friday, March 20th in a Cigale full to bursting. A cult concert. 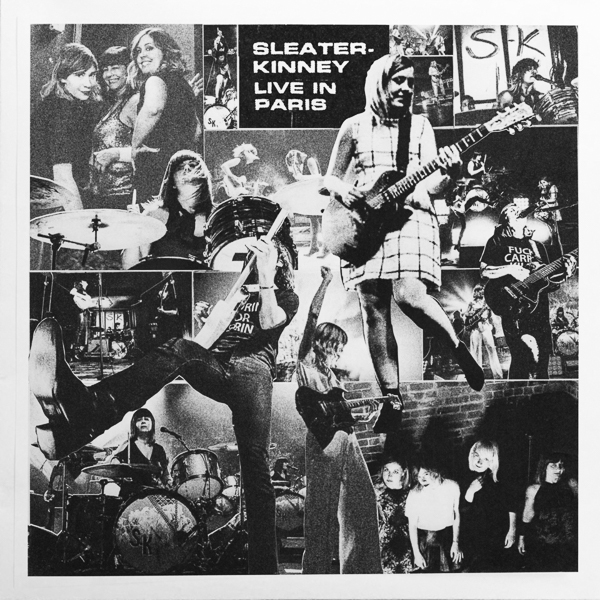 Sleater-Kinney: Live In Paris is the first recording from the famed group that documents its blistering stage performance. This thirteen track album - which features Carrie Brownstein, Corin Tucker, Janet Weiss, and touring member Katie Harkin - was captured on March 20th, 2015 at historic Paris venue, La Cigale. You can follow Sleater-Kinney absolutely everywhere in the know universe via Facebook | Instagram | Twitter and at www.sleater-kinney.com. Dan Mapp, Sabrina Braswell, Jeremy Lemos, Tim Nichols, Dan Mancini, Scott Adamson, Abbey Simmons, Sub Pop Records, Lever and Beam, James Alderman, La Cigale, and all our amazing fans without whom this record wouldn’t be possible.